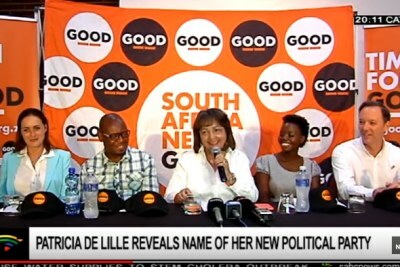 Speaking at the Royal Cape Yacht Club, Patricia de Lille has announced the leadership of her GOOD party which she hopes will "lead the movement to success in the elections". 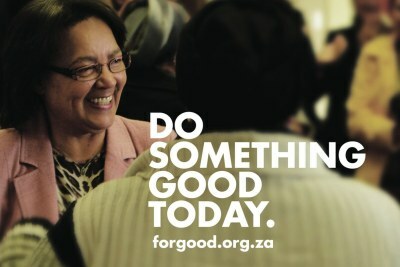 Following her exit from the Democratic Alliance, De Lille announced in early December 2018 that she would launch a new party to contest the 2019 national and provincial elections in all nine provinces. 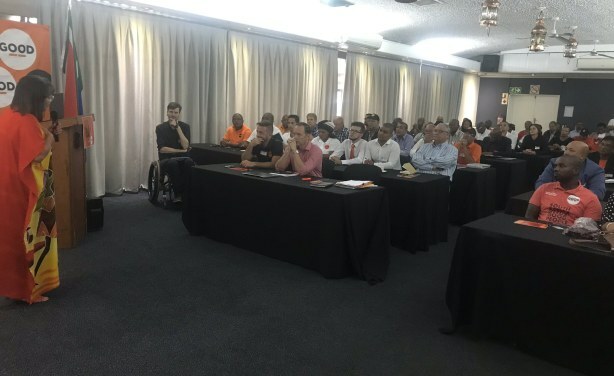 Patricia De Lille addresses attendees at Good's policy conference.